The biomechanical infiltration continues on Override, Unzyme’s second album. Inject yourself with some deep emotions soaked in synthetic sounds. Your synapses will never be the same. All songs will be released on YouTube as lyric videos as well. Relay and Step outside are there already. 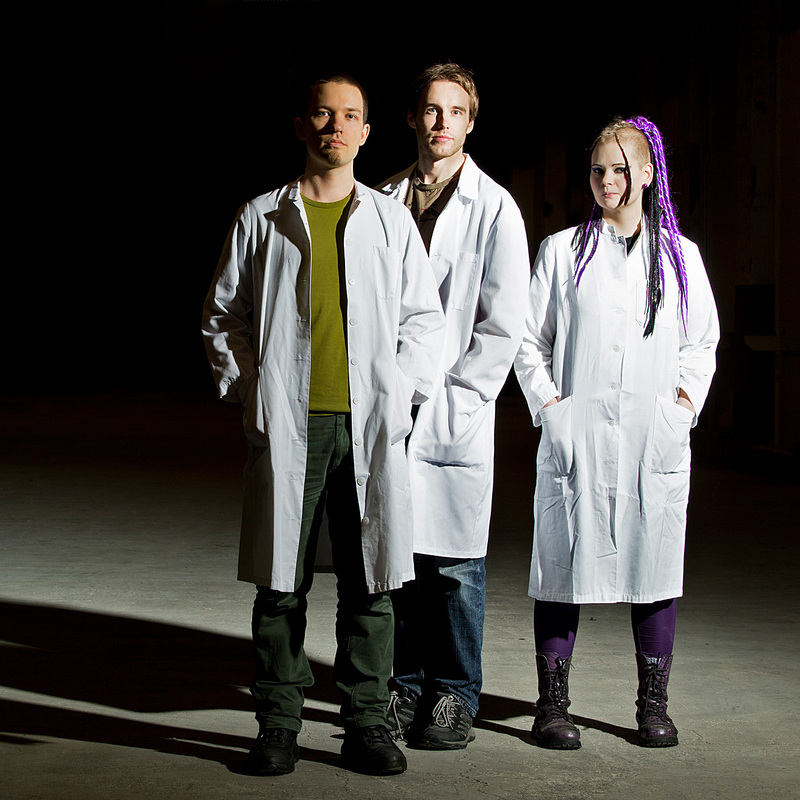 Unzyme to conduct an experiment at Think, Helsinki, Think!